When your phone is ringing, Caller Locator uses the incoming telephone number to display the caller's geographical location (country, state, ...). This can help determining who's calling when the incoming number is not in your contact list. It shows caller info like Telecom Location/Provider during incoming call. You can also view the details of mobile number in the call log. FEATURES: - No Internet connection required, Works offline as well. - Locate phone number area and state. 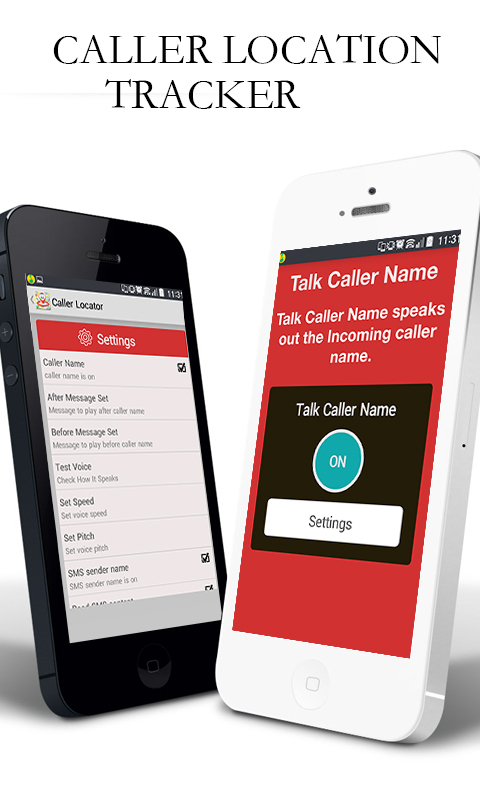 - This is a full screen caller ID application, works without internet as well. - Find address from map. - Updated with latest 7XXX and 8XXX Series - Includes Videocon numbers, Landline Numbers and Tollfree Numbers. - Analyses you call logs information - View call logs along with operators information - View list of your Contacts with Area and operator name - Updated Mobile number database. - Shows Caller Information during the call.